3. 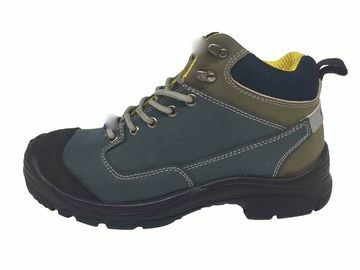 Many type of safety shoes fit the certain demands of customers. 4. Six months guarantee supports you the most steady quality caliber. 5. High quality upper materials gathered from up-scale resource. 6. 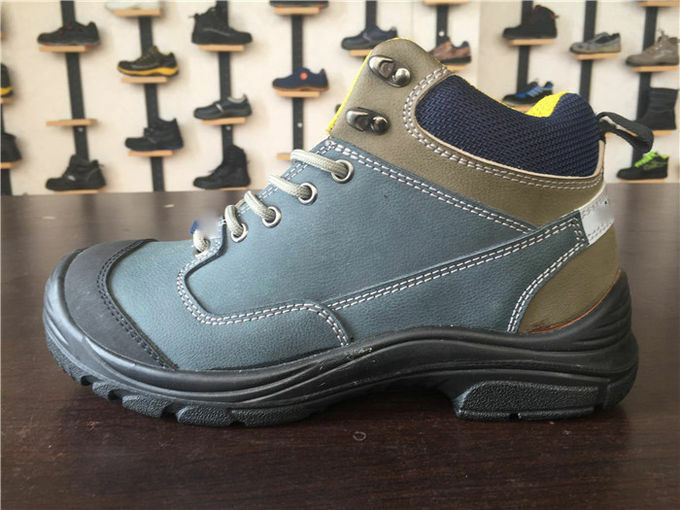 Our safety shoes have a Numerous applicable areas, Such as heavy industries. 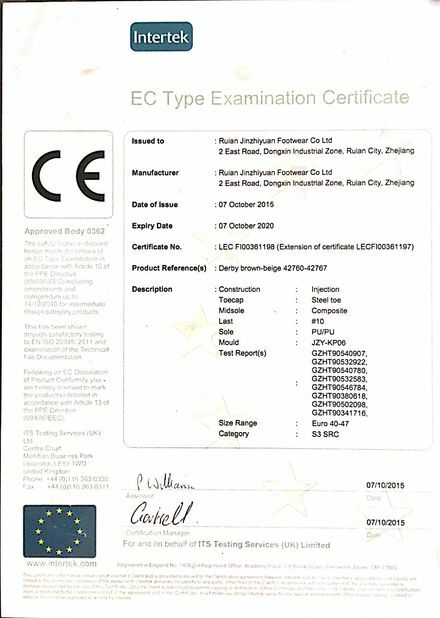 1.Does your shoes own the CE credentials, can i get that from you ? 3.Can I ask for OEM from you, have you done this before? 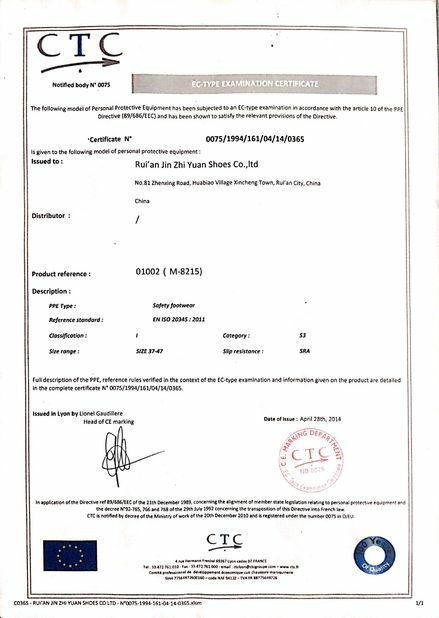 4.Do you support the quality guarantee?